“Facebook helps you to connect and share with the people in your life” Making this tagline true, now Facebook allow people to share files directly from their Dropbox. Sometime before Facebook started to allow people to upload and share the file/documents in their groups. All you needed to follow simple steps to upload and share the files up to 25 MB to share. Recently Facebook has integrated Dropbox with it. 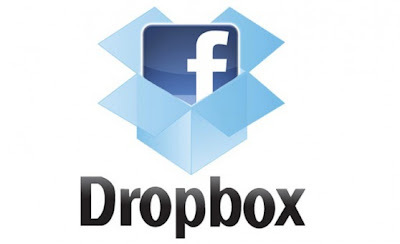 Now your files that are already on your Dropbox account need not to be uploaded again and again on Facebook groups. Now the popup will be open and Your Dropbox files will be displayed. Select the one you want to share and Go.